There are several terms that are used interchangeably by the students that includes citation, bibliography, references and documentation. In general, they think that all of them mean the same. If all of them mean the same then why there are so many terms to identify them, why not a single one. In reality, there is a slight difference between each of them and the difference must be understood in order to use them properly. Here in this article we will see what does each of these mean, specifically, in the next articles we will discuss how to use them in research. Citation is a way to acknowledge work of others that you have used in your research. Citation includes both the parenthetical reference inside the text where you have used it and the bibliography that enlists all those references and their details. Inside the text the researcher mentions in alphabets or numbers the reference that is described with the same alphabet or number at the the end of your manuscript. This is only a general idea of how citation is done and there are several different styles in citation. There are 3 to 4 citation styles and each university or research organization follows one of these. The researcher has to use that style to cite the references in his work. Bibliography is the list of references that are provided by the author at the end of his manuscript, to clearly acknowledge the work of writers that he has used in his research. It is usually provided in alphabetical order. There are several other ways too. 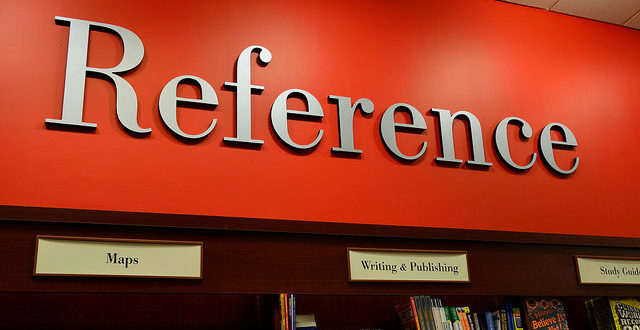 References are the bibliographic information that directs you to the source that you have cited in between the text. 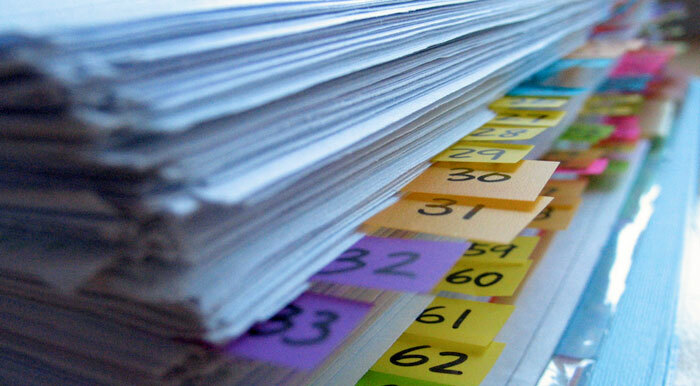 Documentation covers all types of citation, references and bibliography. You can use any method to document the source that you have used in your writing. Documentation is a bit general term and it is used in any kind of writing whether it is a research or not. Documentation means providing references for the source or the text that you have used in your research. You can use any method to do it and there are no hard and fast styles like there are for citation. Quotation means the use of text from someone else’s research that is used word by word the same without any alteration. No reproduction is involved in quotation. Quotation is often enclosed in quotation marks. Quotation should be cited properly inside the text as well as at the end of your manuscript.